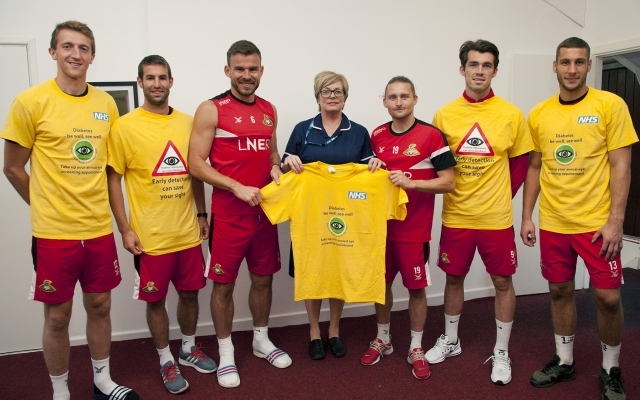 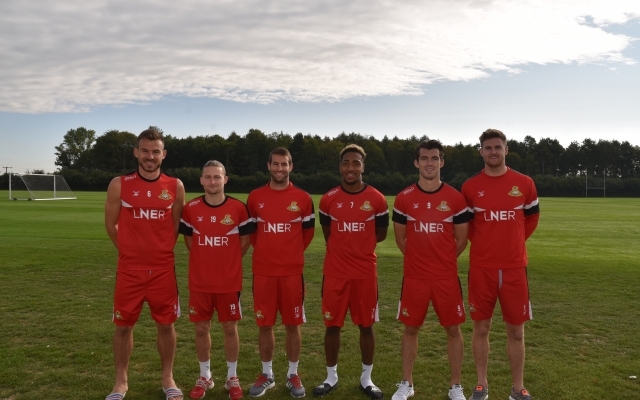 On Thursday 6 September, a representative from Doncaster and Bassetlaw Diabetes Eye Screening Programme met with the team at Doncaster Rovers in order to outline the dangers of Diabetic Retinopathy. 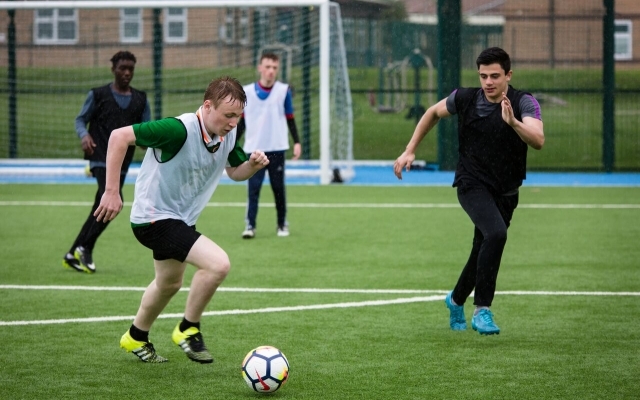 An excellent opportunity has arisen for an enthusiastic individual to join the team and coordinate the sports related administration and documentation associated with our varied community engagement projects. 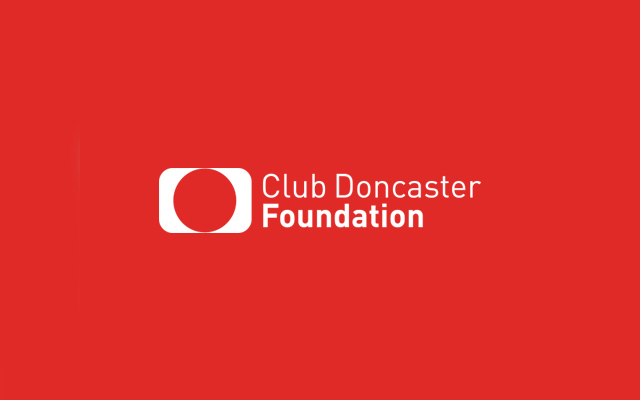 Club Doncaster Foundation’s Kicks sessions are back with a bang this September, with a range of new times and locations. 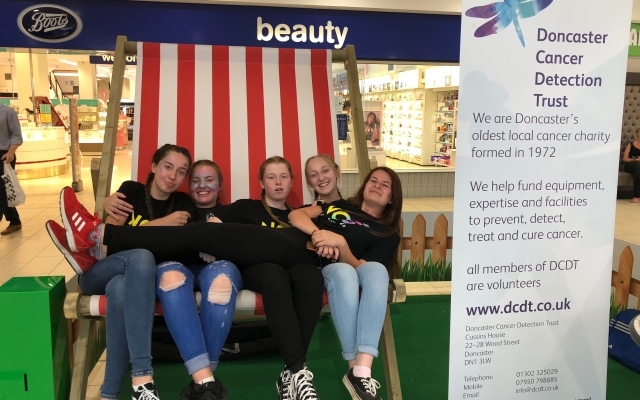 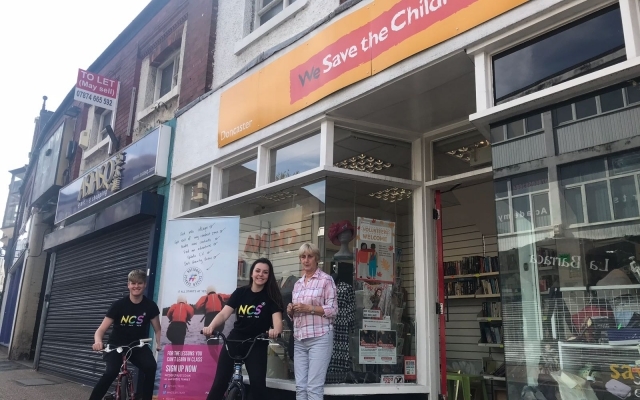 A group of NCS Doncaster young people are donating bikes to local charities and centres as part of their social action project. 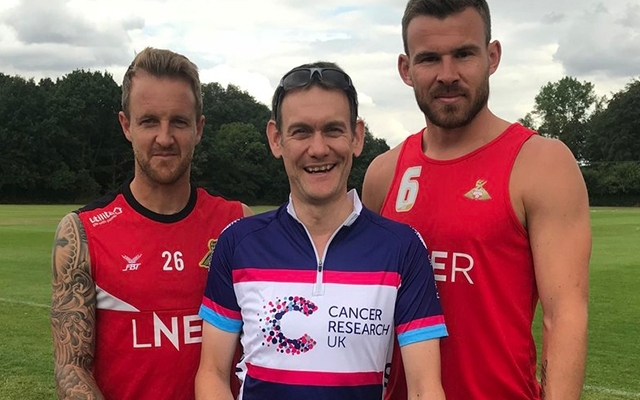 Doncaster GP David Crichton cycled 50 kilometres during Rovers' game against Portsmouth on Saturday, raising £477 for Cancer Research. 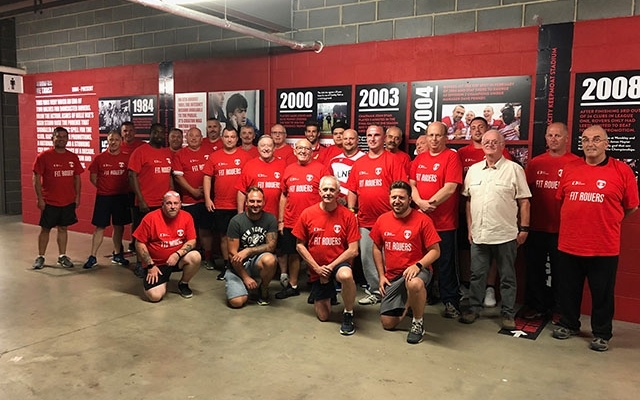 Fit Rovers course nine received their half way results last night, as they reached four weeks on the programme.